Earth, the blue planet that humanity and so many other species call home, is glorious. The depths of its oceans hold plants and animals of both microscopic and massive size. Some of these wonders have never yet been filmed or seen up close with human eyes. Discover the true beauty of the oceans and also the many threats that the life within the waters face. Discover also how changes to Earth's blue splendor, primarily from humanity's continued negative alteration of the planet in the forms of global pollution and climate change, impact those on land who rely on the oceans as a resource. 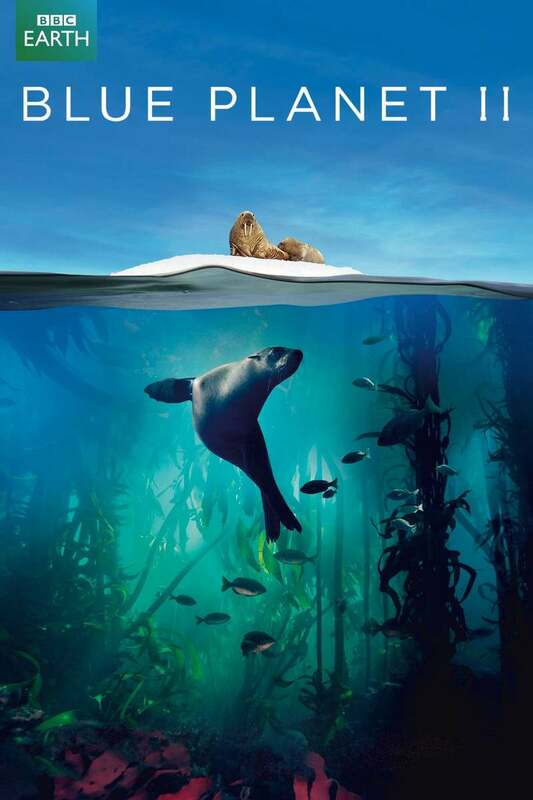 DVDs Release Dates is the best source to find out when does Blue Planet II come out on DVD and Blu-ray. Dates do change so check back often as the release approaches.